GodConnects is a video-based adult Christian education (confirmation) course developed by Lutheran Hour Ministries (LHM). It has been doctrinally reviewed by the Lutheran Church — Missouri Synod (LCMS) and covers Christian doctrine in 12 topics. Each topic begins with a short video and is supported with a downloadable discussion guide and PowerPoint presentation. Book of Concord Online - View all of the above online, plus download the Book of Concord for your Iphone or Ipad and listen on audio. Plus much more! 1. Why Jesus? 2. Why the Bible? 3. God’s Law 4. Nature of God 5. Who is Jesus Christ? Lesson 2. Why the Bible? God's Law - Nobody likes rules, even rules from God. His rules may be the hardest because they are impossible to keep. Yet God has loving purposes in mind in revealing His law to us. 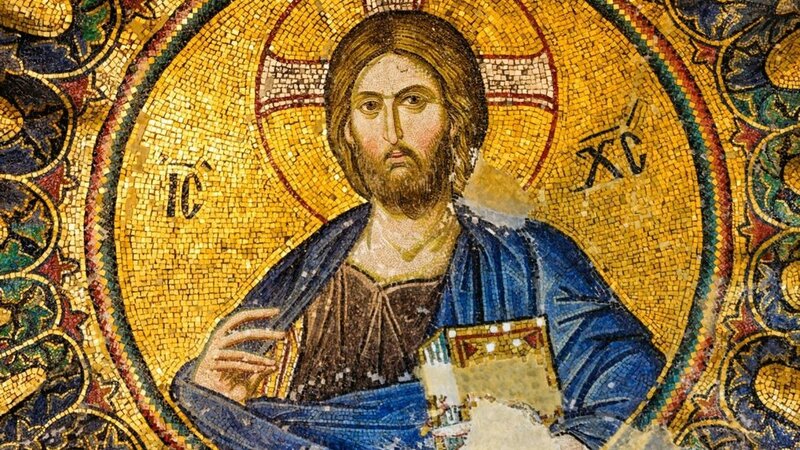 Lesson 5. Who is Jesus Christ? Jesus is the most influential historical figure that ever lived. Who is He? What is it about Jesus that changed the world - and can change your life too? Lesson 6. Who is the Holy Spirit? Prayer - It's just talking to God; it's telling Him what's on our minds; it's honestly conversing with the most powerful Being imaginable - and knowing that He is our Father! Baptism - Through Baptism God makes amazing promises to you - just to you - that your sins are forgiven and you have become His child. And God always keeps this His promise. Christian Life - Let's go! But how do you live a Christian life? The summary is that it is all about love, living in a way that shows our love for God and loving our neighbor as ourselves.